Welcome to where the action truly is. 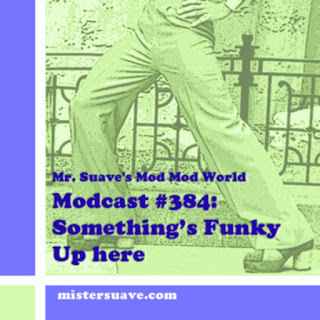 Another great episode of Mr. Suave's Mod Mod World is on the launching pad ready to send you to new heights of musical ecstasy. Among other things I've got a review of the latest release from garage rockers The Greenhornes (also known on occassion as The Raconteurs), as well as the usual mod friendly tracks from past and present. The Moondogs television show had seven episodes in 1981, and featured teh band playing live mixed with pop videos of the day. The theme tune to the show was their song, "Powerpop". 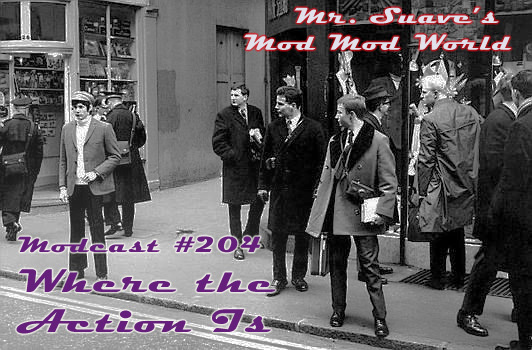 Modcast #203: Waiting for the Summer!